On this episode, I breakdown the Selective Serotonin Reuptake Inhibitors. They are the first line medication often used in the management of depression, anxiety, OCD, and other mental health disorders. I talk about drug interactions and the subtle differences between the agents. Hope you enjoy the episode! On this episode, I discuss the pharmacology of calcium channel blockers. There is a few common side effects with these medications and they can lead to the prescribing cascade. I talk about an example in the podcast where they can cause edema which leads to a prescription for a diuretic. I also talk about a really common drug interaction. Hope you enjoy the episode, and please feel free to reach out with comments and questions! On this episode I explain digoxin pharmacology and also run through some scenarios where I’ve seen digoxin toxicity actually happen. I also discuss the relationship of low potassium and how digoxin can have an exacerbated effect in this setting. Hope you enjoy the episode and please feel free to reach out and give me some feedback! Proton Pump Inhibitors are one of the most commonly used agents for heartburn and other GI disorders. In this episode I discuss the pharmacology, adverse effects, and a couple of really common drug interactions that are often tested on. Hope you enjoy the episode! In this episode, I talk about levothyroxine pharmacology and how it is one of the most commonly prescribed medications. Levothyroxine gets converted from T4 to T3 in the body. I also talk about some of the side effects that are encountered if we oversupplement as well as what we look for as far as lab work goes. 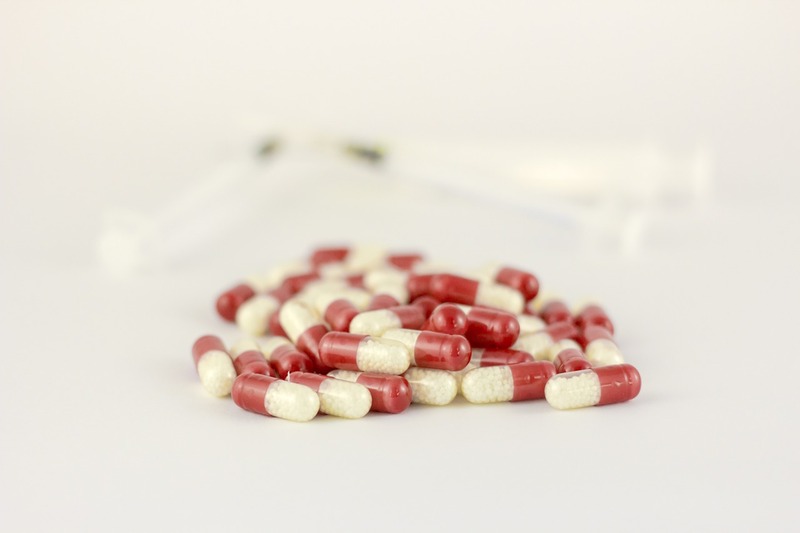 Drug interactions are important with levothyroxine and I do discuss this as well as mention a couple of really common medications that can cause issues with thyroid hormone. On this episode, I will discuss aminoglycoside pharmacology. Gentamicin and tobramycin are the two classic examples of aminoglycosides. We will review how these medication work in the body, adverse effects, and the importance of pharmacokinetics and laboratory monitoring. In this episode, I talk about the most commonly used statins. In my practice I see simvastatin, atorvastatin, rosuvastatin, and pravastatin used most frequent. In addition, I also discuss why statins are dosed at night, possible side effects, and important drug interactions. Statins can help lower cholesterol and reduce the risk of cardiovascular events like heart attack. I mentioned cvriskcalculator.com on the podcast and wanted to give that link to you. Beta-blockers are commonly used in the management of hypertension as well as rate control for atrial fibrillation. On this episode, I breakdown some of the most common agent and what to look out for. Enjoy the show! This website was created by Eric Christianson, PharmD, BCGP, BCPS. The information presented here is for educational purposes only and is not intended to diagnose or treat any medical condition.